km 7½, carretera a Viñales, Pinar del Río. Camping - Villa Aguas Claras - description Located very near to Pinar del Rio, in the kilometer 7 of the highway to Viñales, it is located “Villa Aguas Claras.” Seated in the lands of a beautiful and old property of the countryside of Pinar del Rio, you will enjoy a gentle peacefulness that only breaks the uninterrupted song of the birds that inhabit the surrounding trees. An ideal place for a desert rest, we are sure that “Villa Aguas Claras” it will be a pleasant gift for your senses. 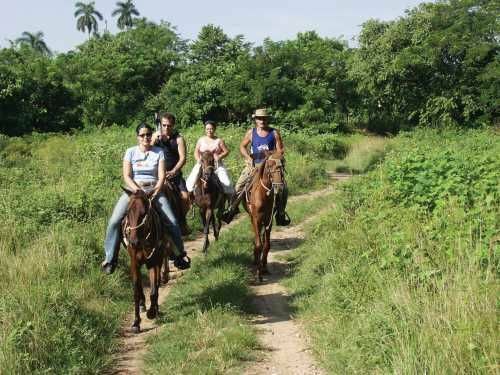 In the city of Pinar del Rio you will be able to visit the factories of tobaccos and of the liquor Guayabita del Pinar, an exclusive drink produced in the province and 20 kilometers, in the impressive Valley of Viñales, National Monument, the tobacco plantations where the best tobacco in the world is grown. 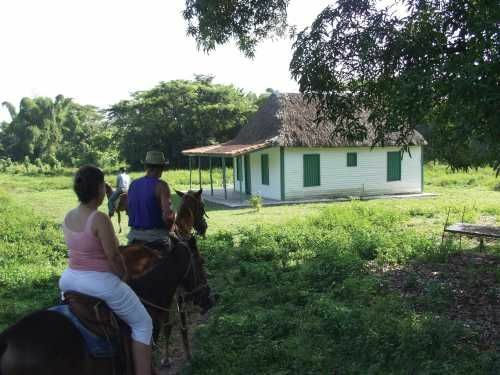 CLICK HERE FOR A CASA PARTICULAR IN HAVANA FOR LONG TERM STAYS. Email Nestor for an inquiry. 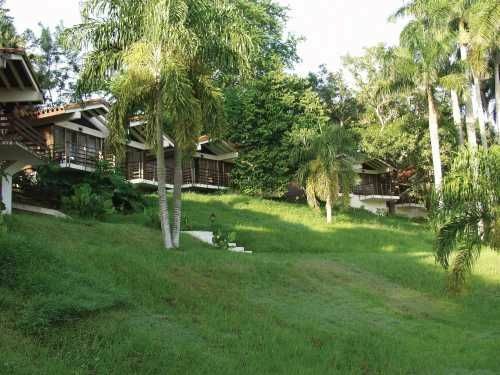 No reviews for Villa Aguas Claras yet.